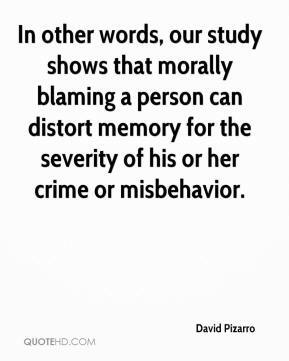 In other words, our study shows that morally blaming a person can distort memory for the severity of his or her crime or misbehavior. 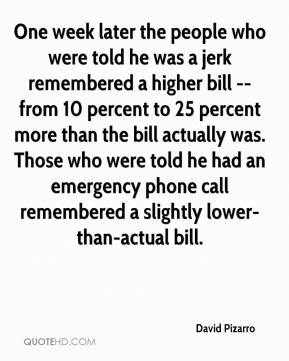 One week later the people who were told he was a jerk remembered a higher bill -- from 10 percent to 25 percent more than the bill actually was. Those who were told he had an emergency phone call remembered a slightly lower-than-actual bill.